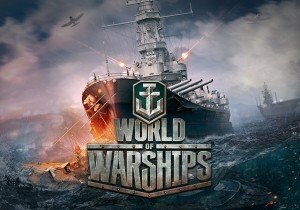 World of Warships is almost three years old! How are they going to celebrate it? What’s coming up next for the game? In this episode of Developer Diaries, they discuss the third-year anniversary and get a little nostalgic.